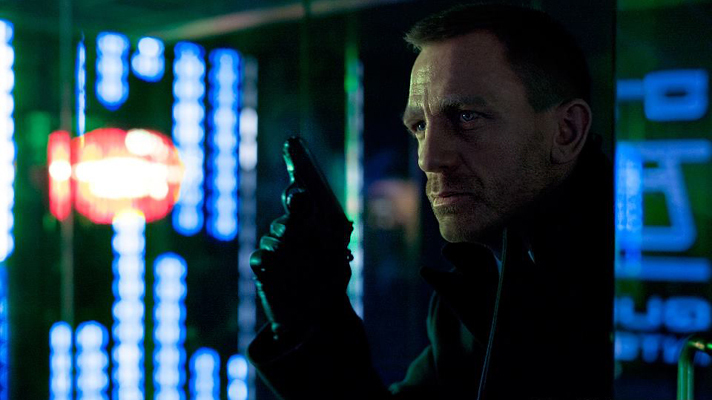 The original Aston Martin DB5, first seen in the 1964 classic Goldfinger, is set to return in the new Bond film, Skyfall. 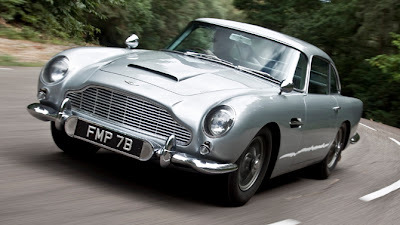 The DB5 has reportedly been seen filming a scene after it's latest fleeting appereance in the 2006's Casino Royale, even bearing the same number plate as in its 1964 debut, BMT 216A. We at Torque Auto look forward to seeing the other car choices used in the film, of which they are usually a highlight of the 007 franchise, when it hits the cinemas in November 2012. Torque Auto Askes, the Best Used Car to Buy?